Following a cremation, you will be given the ashes of your loved one and you may wish to scatter these in a significant place, which holds special memories. Have you considered creating a lasting memory for everyone present, by sending the ashes into the heavens in a spectacular firework display? We specialize in providing a range of brilliant and beautiful fireworks that could provide a fitting tribute to the celebration of your loved one’s life. You may wish to set off your own display at your home or wake venue, and our self-fire tribute rockets will enable you to do this. These stunning celebration fireworks can be personalised with a tribute message. Our Celebration of Life includes a variety of beautiful fireworks for you to fire yourselves. Alternatively, we offer professional ashes firework displays incorporating the cremation ash into a range of spectacular, high quality fireworks, fired to enthral you, at a suitable location. Heavenly Stars Fireworks was established in 2007. 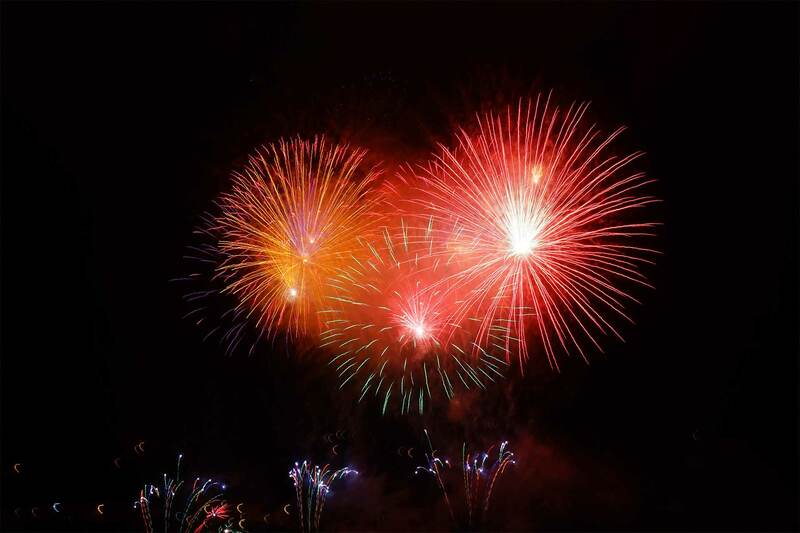 Our family-run firework business has over 20 years of experience and is built upon the success of our professionally-fired corporate and wedding firework displays, and our retail firework business, to bring ‘scattering ashes in fireworks’ into the public eye. Our experienced technicians are trained to the British Pyrotechnists’ Association standards. We comply with the most stringent UK and European safety regulations and have full public and product liability insurance. So, what are the possibilities? Please, do not hesitate to contact our friendly team who will be happy to help you choose the perfect firework send off.